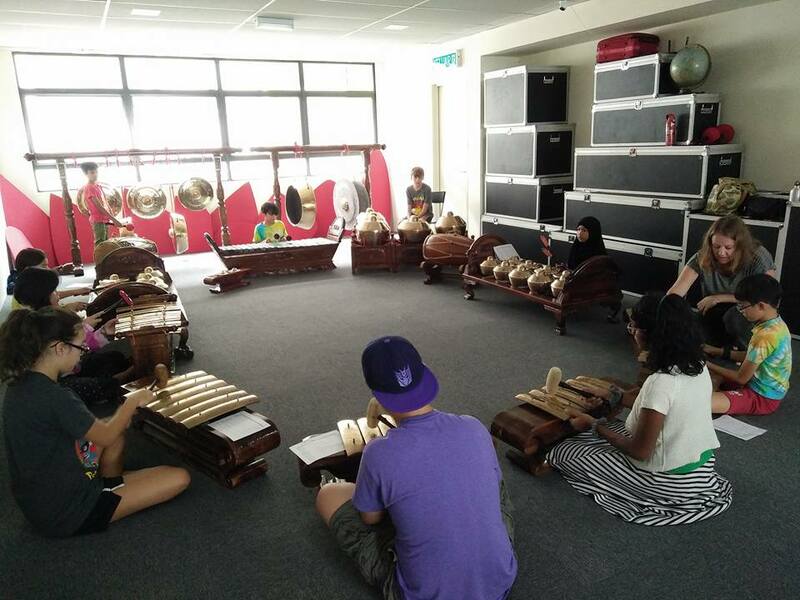 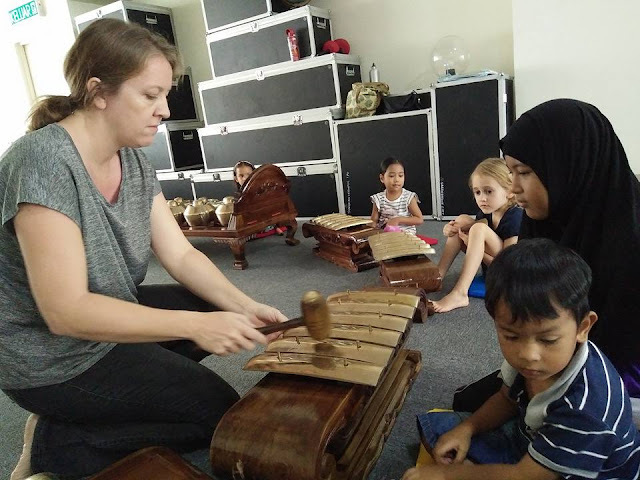 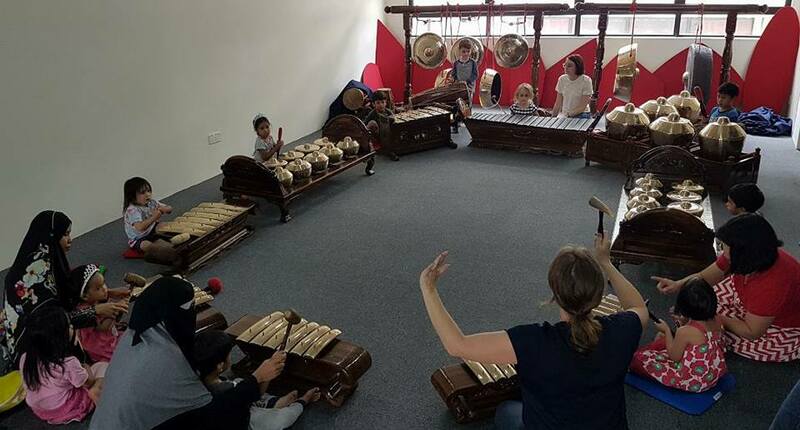 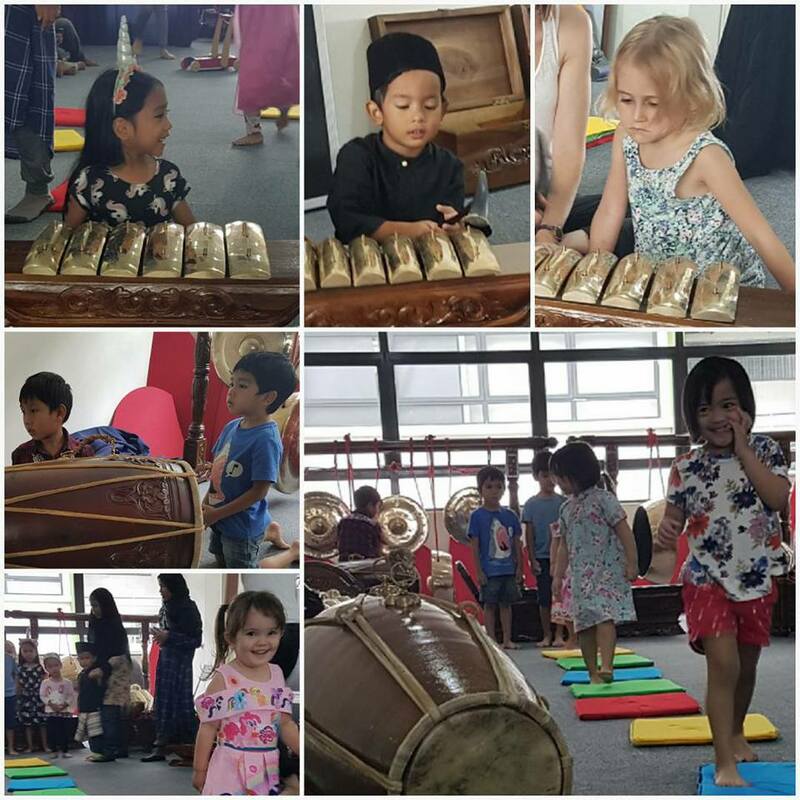 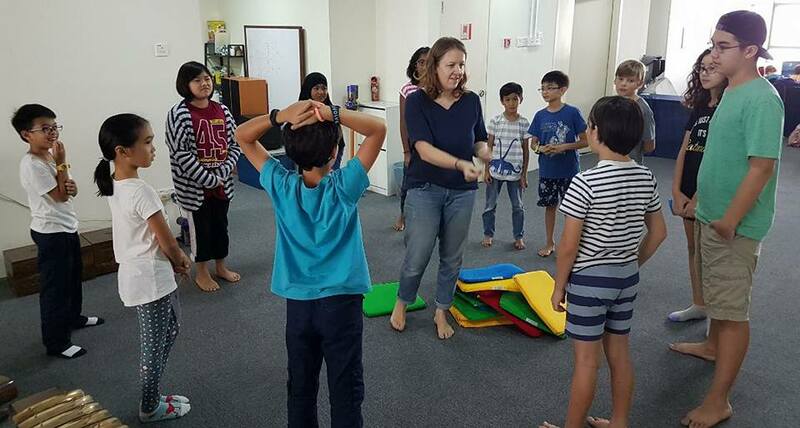 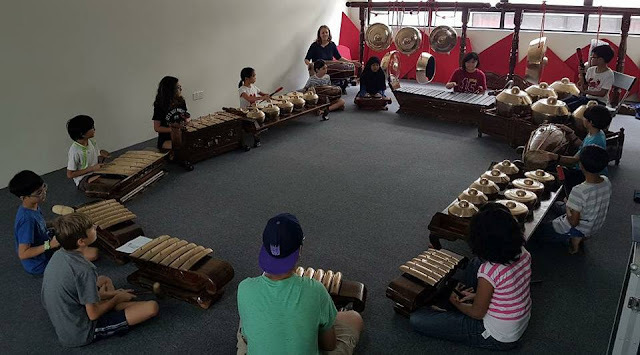 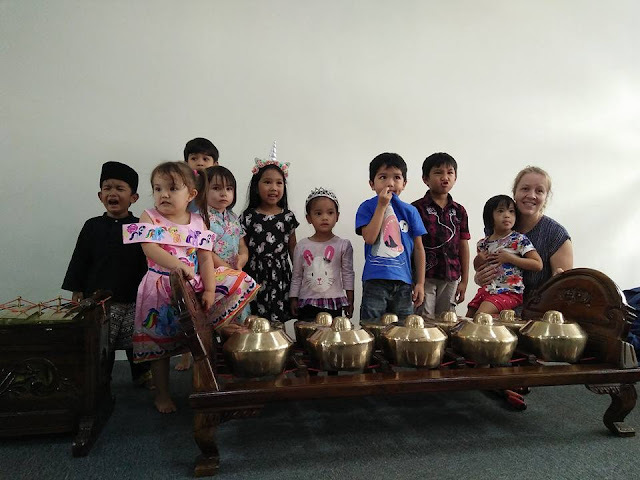 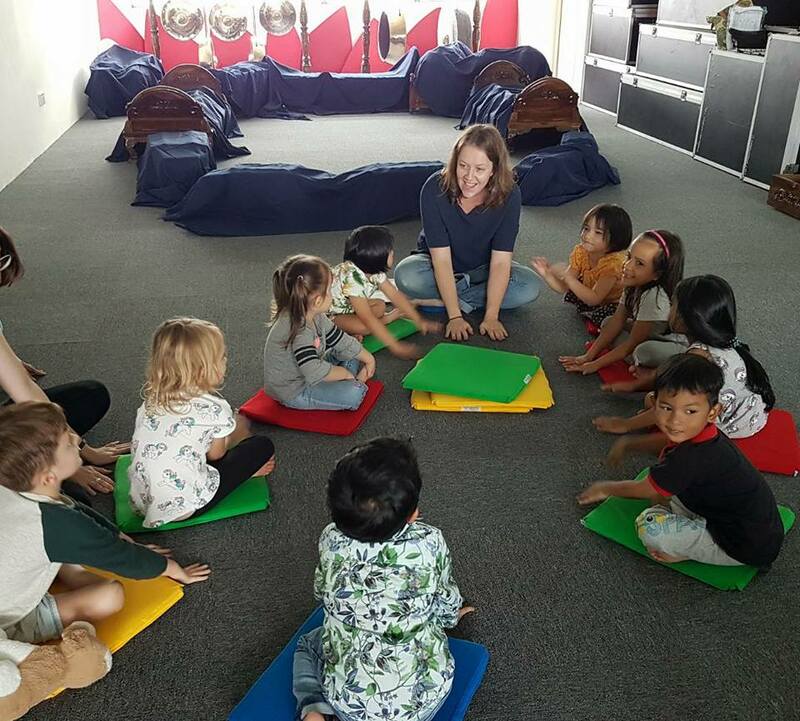 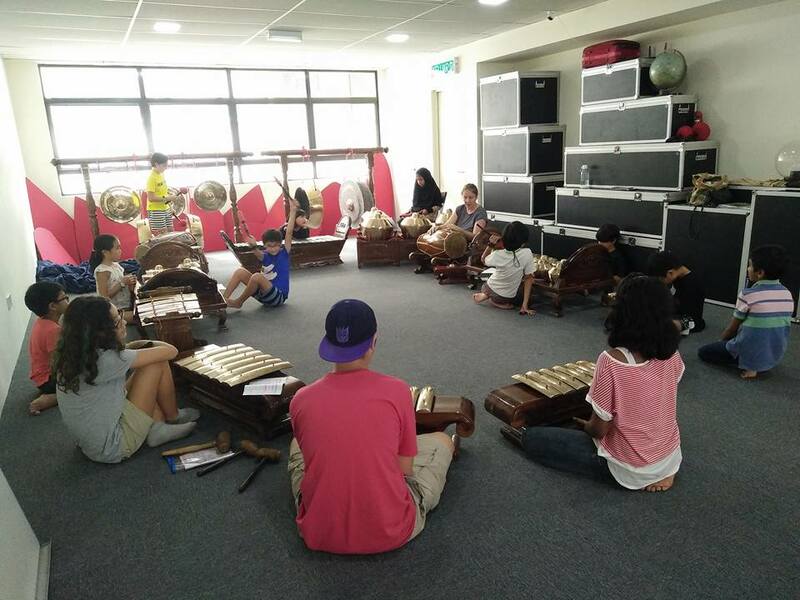 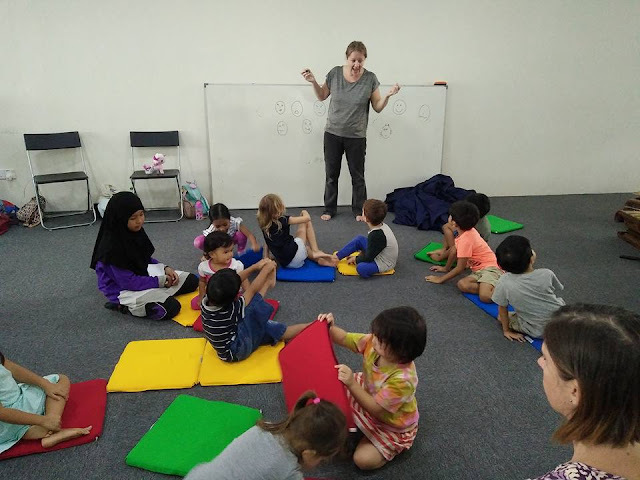 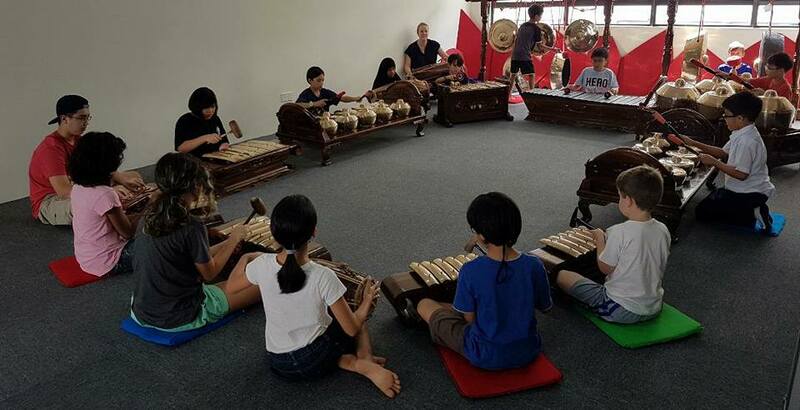 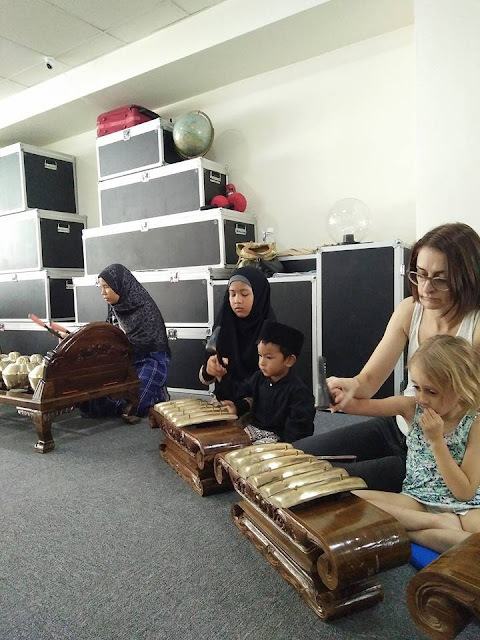 This year, we had an opportunity to learn gamelan with Lorna, one of our amazing homeschooler mom in KL. 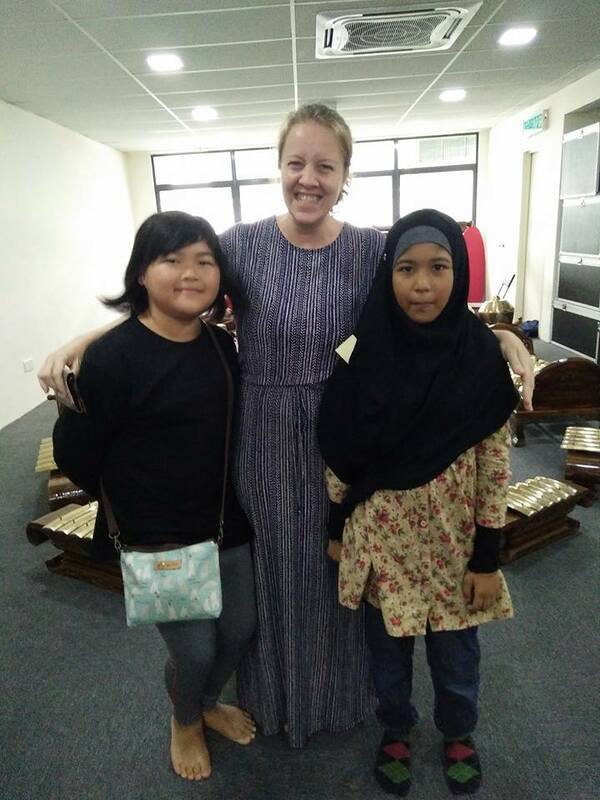 Husna and Rahimi took the 5 week classes. This is Rahimi first formal class in 2018. 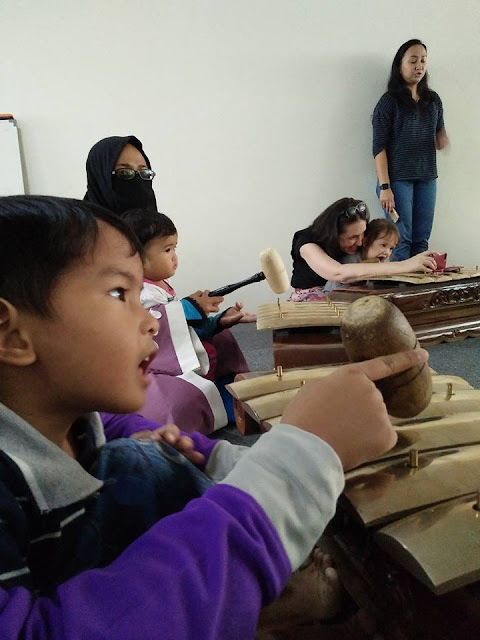 A new experience as he never went to any school before. 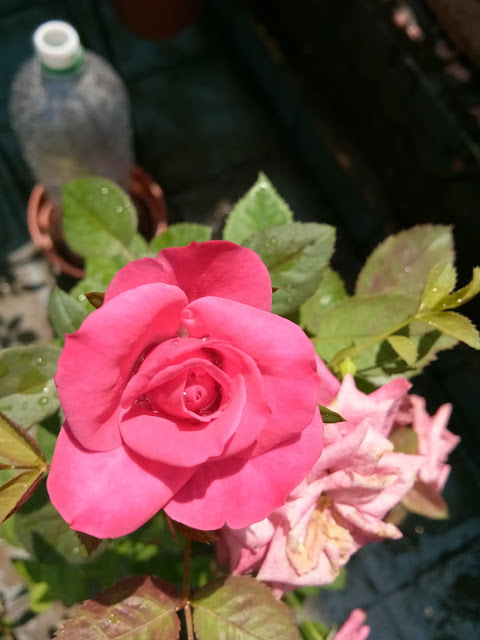 But it's always a first time for everything. 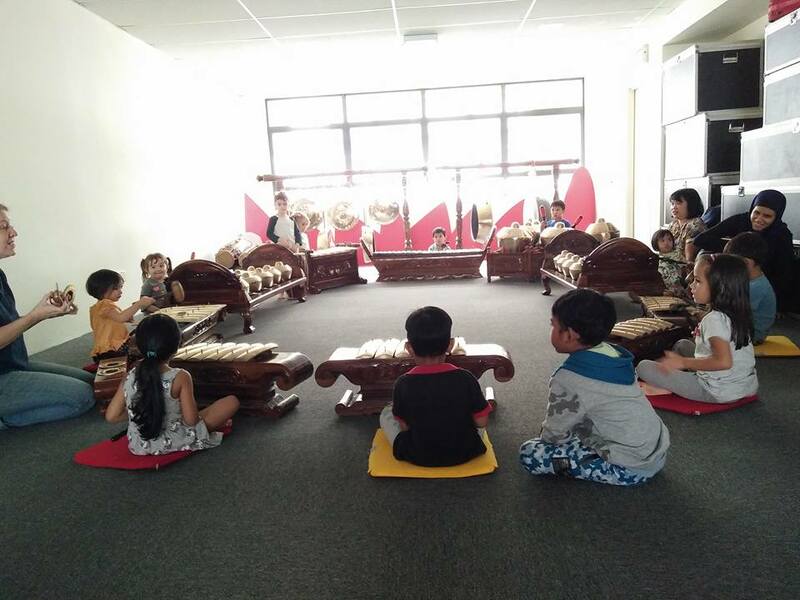 He completed all classes thou he included all sort of drama of crying and such. 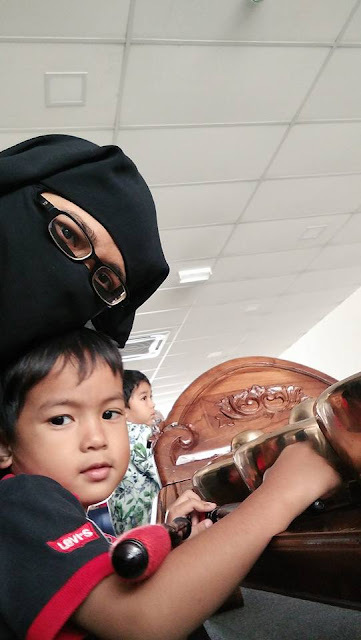 As long as I am around, he find it helpful. 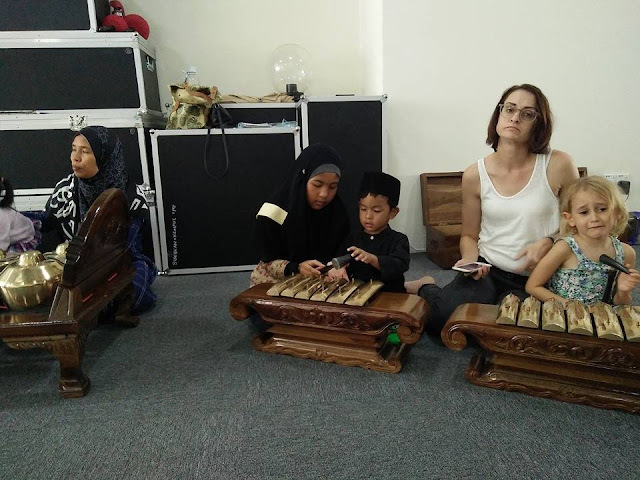 And he will try to play as calm as possible. 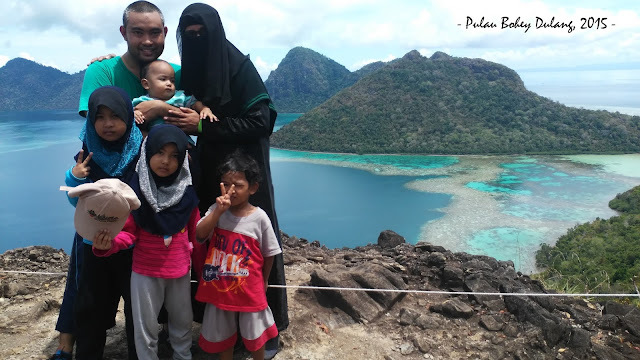 As for Husna, she nailed and enjoy every class. Maybe if we made a come back to KL one day, she will continue to learn more with Lorna. and become a good gamelan protege. 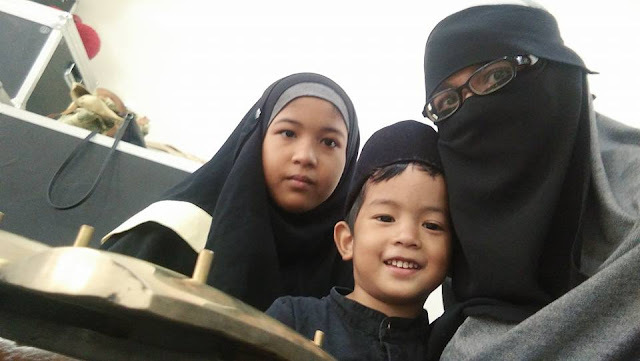 Who knows..